Johnny Di Bucci & the Jaggerz. ~ see below, CD 2, Tracks 6 & 7. Co-produced "Stowaway On Santa's Sleigh"
by Pretty Polly Pinecone (Tinsel, 1966). 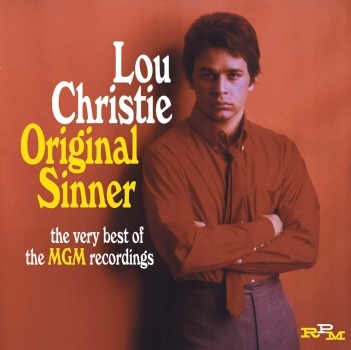 MGM honchos chose the A side of Lou Christie's fifth and final MGM single without his knowledge or approval. Still, the Calello-produced Since I Don't Have You admirably illustrated Lou's bipolar artistic impulses. 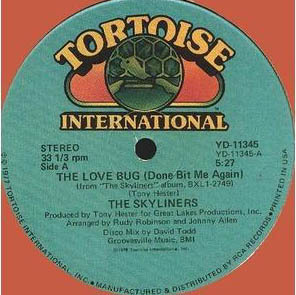 Since I Don't Have You also served as Lou's tribute to Skyliners Arranger and Robbee label owner Lennie Martin (d. 2 September 1963). Added to 37% of the Cash Box-reporting radio stations the week ending 3 December 1966, Lou Christie's Since I Don't Have You rose to #13 on WJHO Opelika, Alabama and #15 on WENE Endicott NY. A group of local businessmen, headed by composer-arranger Lennie Martin, formed the company three years ago Atty Al Capozzi, Calico label spokesman. 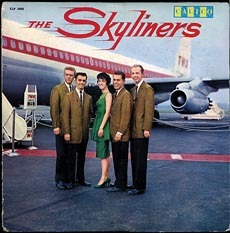 The Skyliners and Joe Rock, who teamed up in the golden 50s to make the golden hit "SinceI Don't Have you," are together again, with a little help from their mutual friends, The Jaggerz. 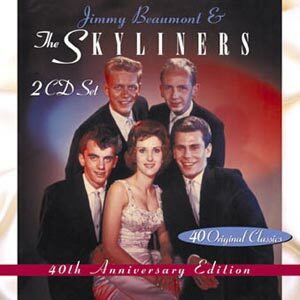 Skyliner faithful are already calling us on this album, titled "Once Upon A Time."